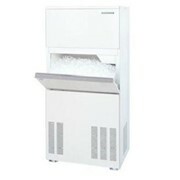 The PuraIce Cube Ice has an Ice cube cone shape with the trunk sides slightly squashed. 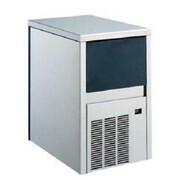 Ice Machines Australia specialise in supplying ice makers, ice machines and ice making equipment Australia-wide for any purpose including domestic, construction sites and mining. 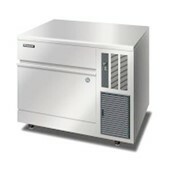 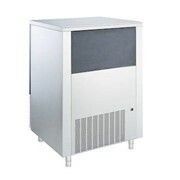 Ice Machines Australia are your refrigeration experts. 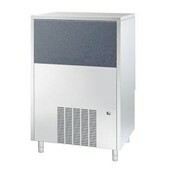 No matter where you are in Australia and the South Pacific, from Perth to Papua New Guinea to French Polynesia, we have an ice maker or ice machine to suit your requirements. 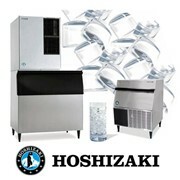 We have been the supplier of choice for many premier resorts, hotels and clubs. 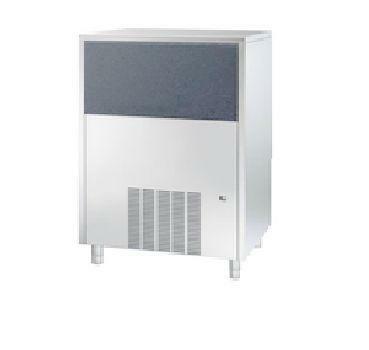 Leading businesses and hotel chains choose Lake Macquarie Refrigeration as their preferred refrigeration supplier and contractor. 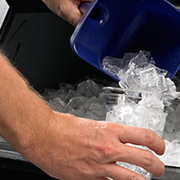 Why do you need an ice maker? 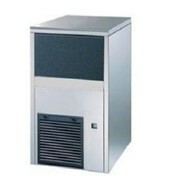 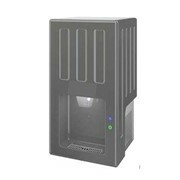 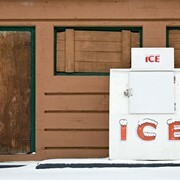 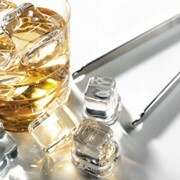 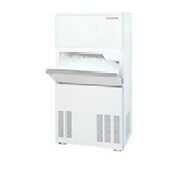 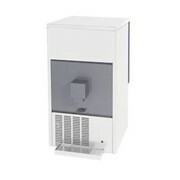 Mention HospitalityHub so Ice Machines Australia can best assist you! 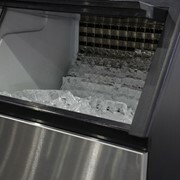 Get a callback from an expert at Ice Machines Australia to help answer your questions.